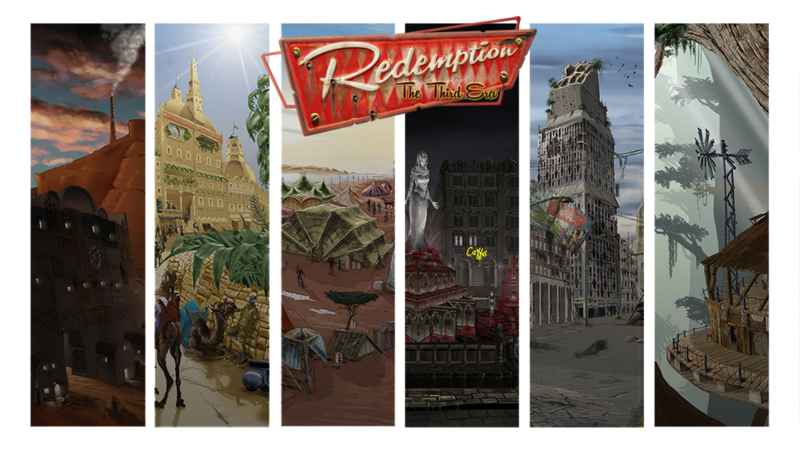 August is coming but we continue to work on Redemption The Third Era. We hope many this blog reader are going to enjoy their vacation. Consequently we suspend our publication until August 28. To accompany your vacation time, or your summer work, we want to share a music playlist that include some songs inspiring us when we work on Redemption The Third Era. Enjoy! See you on August 28. Alessio, Andrea, David, Silvia and Stefano.